Only student/athletes who have earned a varsity letter at the conclusion of their sport may wear a letter jacket of Scripps Ranch High School (SRHS), and purchase membership to the SRHS Varsity Club. Student/athletes interested in becoming a member of the Varsity Club should see the Financial Secretary at the conclusion of their season of sport. Note: This is a one-time fee while enrolled at SRHS! A Varsity Club Patch is given to qualifying athletes. 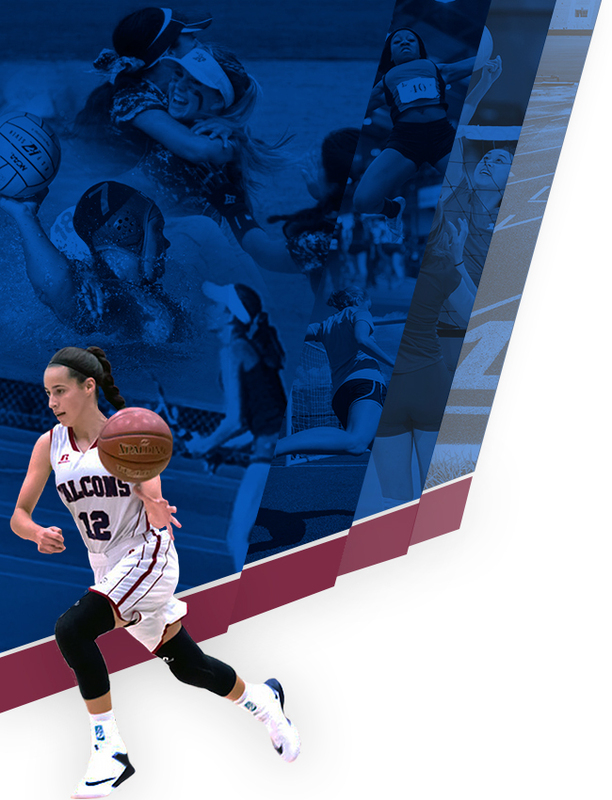 Scholar-Athlete Patch is awarded to qualifying Junior and Senior athletes who have earned a cumulative 3.0 scholastic grade point average, or better. 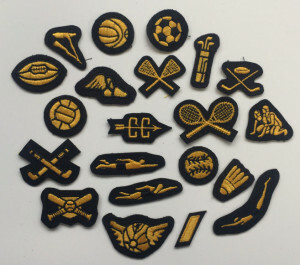 Patches are provided free of charge for Varsity Club members. Scholar-Athlete awardees will also receive a certificate from The Union Tribune identifying them as an All-Academic Prep Team Honoree. Tri-Sport Athlete Patch are awarded free of charge to Varsity Club members who letter in three varsity sports in the same year. These special, personalized patches will be presented at the conclusion of the spring season. 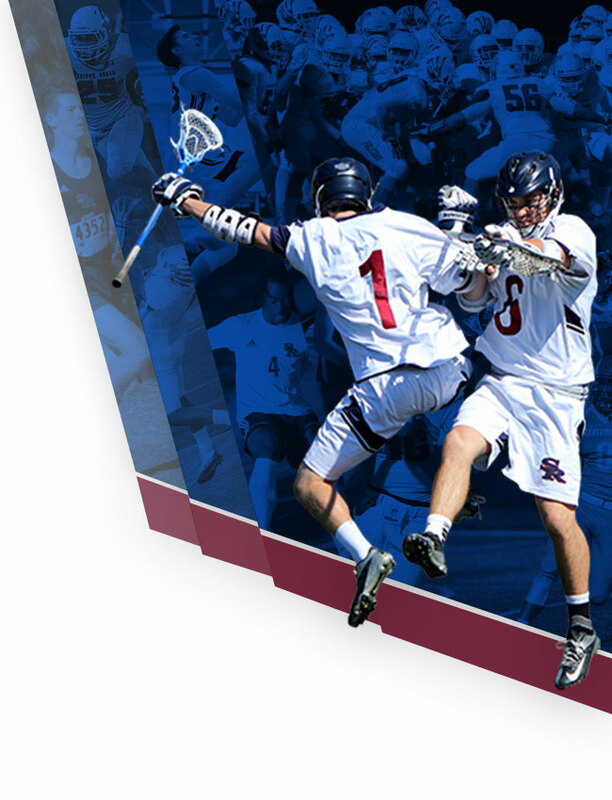 Individual Sport Insignia Inserts are provided free of charge to qualifying athletes who are Varsity Club members. Sew-on Varsity Bar Inserts, indicating two or more years as a Varsity Letter Winner are also provided free of charge. No gang slogans, insignias, or related items. Nothing derogatory toward other schools, ethnic groups or individuals. Only accomplishments already earned by the athlete may be added. Only Varsity level accomplishments are to be worn on varsity letter jacket. It is the student/athletes option to choose where to purchase their letter jacket. Contact the Athletic Director Todd Wilson if you desire merchant options.